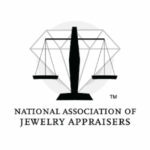 A solution for all of your jewelry appraisal needs. We are available to help with all of your appraisal needs. © Heritage Appraisers, Inc. All Rights Reserved.